About Us - Manufacturing Services, Inc.
Manufacturing Services, Inc. was founded in 1970 by J.A. Dalpiaz and N.J. Grenier. 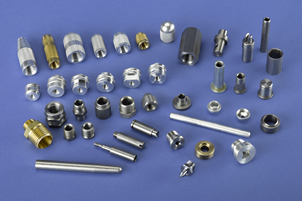 The company was started in response to favorable market conditions in the screw machine industry to help serve the metal working companies of the southeast. Throughout the 1970’s and 1980’s the main operating goal of the company was to serve the capacitor industry through the production of aluminum terminal inserts used in aluminum electrolytic capacitors. This product line continues to be one of our main focuses along with a diversified line of products serving many different industries. The most exciting time in our business’ history began in 1994. The business was sold to the current president and vice president, Ron Grenier and Bill Blalock, respectively. The change in ownership brought different philosophies and goals. The new ownership saw opportunities for growth in not only the screw machine industry but in other markets as well. The first major event of this time was the expansion of our facility to include a spacious warehouse used for shipping, receiving and inventory storage. A second upgrade was added to the existing property to house internally our scrap metal and oil recycling process. 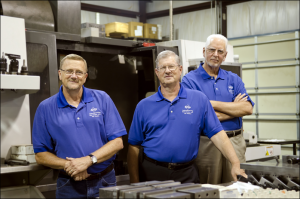 The 1990’s saw faster and larger growth in our screw machine department than the previous 20 years of the company’s history. 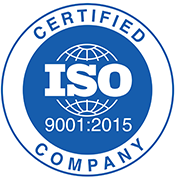 In 2000 the company obtained ISO certification for its quality system giving us the opportunity to obtain a more diversified customer base as well as provide our customers with a level of world class quality assurance. We continue to be ISO certified with 16 consecutive years of certification. There were also several opportunities for growth that the new ownership wanted to explore and grow. 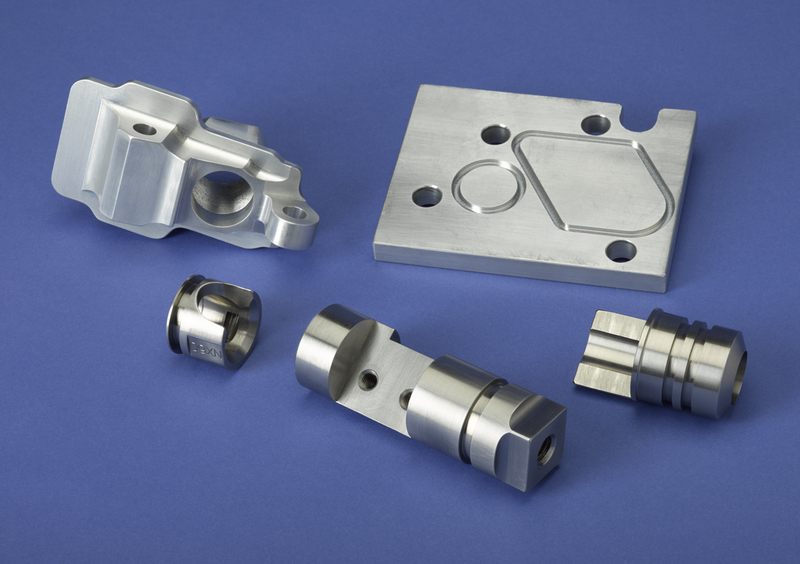 First was the expansion of services to our existing customer base by adding CNC turning and milling equipment offering smaller more precise part production. Ken Kirby with his many years of CNC experience was added as a partner to guide the organizing and managing of this area. 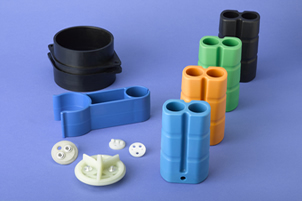 The second was to expand into the plastic injection molding market to serve the capacitor industry. Both were resounding successes and over the past 12 years have become a trusted supplier to the served industries. One thing that has not changed since our humble beginnings is the commitment to quality and customer service. We have followed our quality policy to “Meet or exceed our customer’s needs by using our quality system to continuously improve.” We thank all of those customers who have grown with us these past 46 years and look forward to developing lasting relationships with new customers in the future.